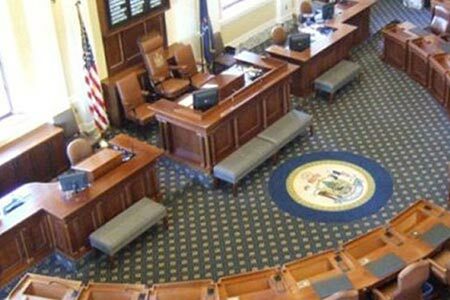 The Maine Senate has rejected a number of bills presented last week to expand gambling in the state. The bills had all passed in the House earlier in the month, however, in the Senate both Democrats and Republicans agreed that the state needs to slow down and work on a regulatory process before any expansion of gambling. Six gambling bills were rejected by the Maine Senate resulting in disappointment across the state. The rejected bills covered a wide range of gambling interests from horse racing to Native American tribes. Included were proposals to give the Passamaquoddy Tribe and the Houlton Band of Maliseet Indians permission to run casinos in Washington County and Aroostook County. The Scarborough Downs racetrack was also annoyed by the rejection of the bills. It argues that it needs a casino to stay competitive with ones that already exist in Oxford and Bangor. Furthermore, veterans’ organizations also saw a bill rejected which would’ve allowed them to install slot machines in their clubs.